Nothing is more important to the human body than water. That is why you need to be especially careful when deciding upon your drinking water supplier. Go with our company with years of experience and has proven reliable time and time again. Please note that we have a minimum of 10 bottles per delivery. Each bottle is 19 liters in size. installing 5-gallon water dispensers, we know exactly what we are doing. Why would you want to entrust your drinking water to someone that doesn’t know how to properly install a water dispenser? We have proudly provided clean water to the areas of Kuala Lumpur and Selangor for decades and look forward to continuing to provide our services in the years to come. By using a process of reverse osmosis, we are able to easily meet the manufacturing safety standards for clean water. We do not do this simply because it is an industry standard, but because we are dedicated to providing drinkable, clean water. If you want clean water every time, then you will find no better drinking water supplier than us! What if you need more than a 5 gallon dispenser, though? You’re in luck! We also offer direct piping dispensers to ensure that you and your family are never without clean water. 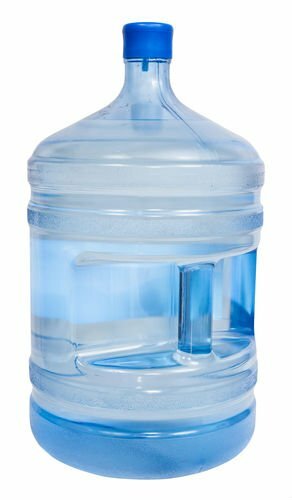 Your body needs 8 glasses of water per day, don’t let your body or your family suffer by going with a lesser supplier that is not as reliable! This investment in your future is well worth it; there will never be a time when you don’t need water, after all. By receiving our direct piping dispensers, you will never need to worry about where your water will come from again. This kind of peace of mind is why we provide water and what makes us so passionate about providing it to you. Every living thing needs water, from the smallest cell to the largest creature. It is what bonds all creatures together. We are honored to serve a role in providing that water and ensuring that the natural cycle of life can continue. This is why you need experience in your drinking water supplier. There is no substitute for years of knowledge in producing clean, pure water. 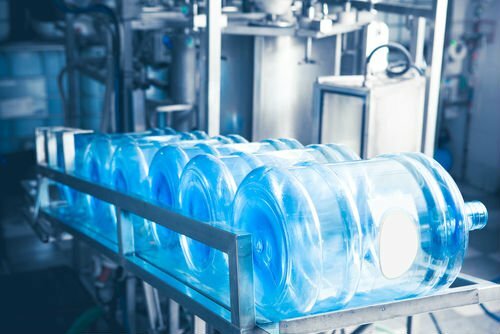 Other suppliers may mean well in wanting to provide water, but they cannot match our passion and knowledge about dispensing clean water to you. Whether it be in a 5 gallon water dispenser or in a direct piping dispensers, we understand how pivotal our role is to you and your family, and take that very seriously. Stop fighting thirst and wishing for cleaner water when you can have it immediately! Contact us and see the kind of difference that we can make in your life. Let our passion for providing water ensure that you never go thirsty again. Whatever your needs, if you need water in the Kuala Lumpur and Selangor areas, you will never find a better drinking water supplier than us!